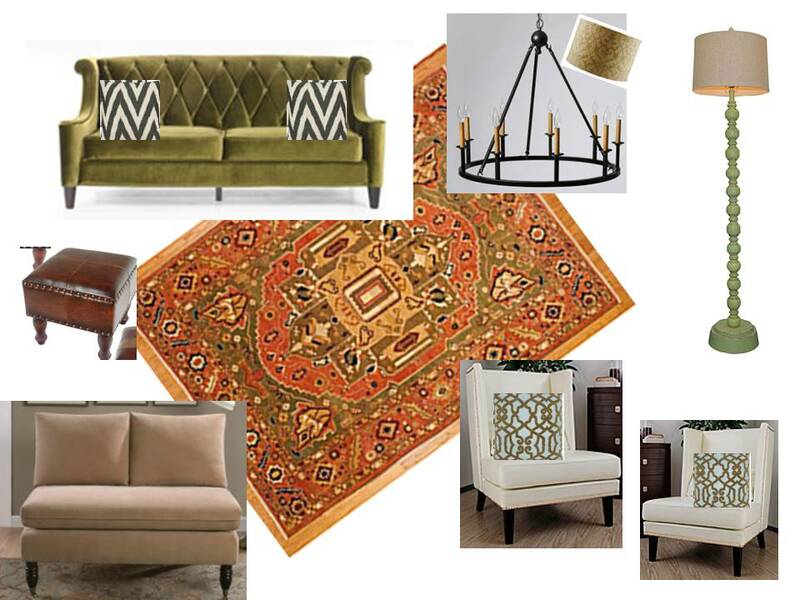 I don’t know about you guys, but I do WAY too much online browsing when it comes to home interiors. I love so many different styles and tastes that I’m constantly picking out so many items, I could decorate hundreds of living rooms. And the one place that I always see something I like, no matter what style I’m into that day, is Overstock. So I attempted to style an entire room (graphically) in nothing but Overstock inventory. It turned out a little masculine, but I’m actually totally digging it….and with the idea of a possible new house and new living room to furnish, I could definitely go with this look. Let me know what you think! I’ll come back and source it all tomorrow! Enjoy!